Iglesia Cristo Vive | Church at the Beach I.B. 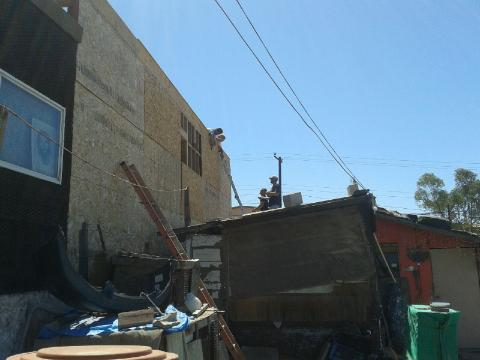 CURRENT NEEDS – Funds for labor and scaffolding to put up paper and wire for the stucco! CHRISTMAS PARTY! 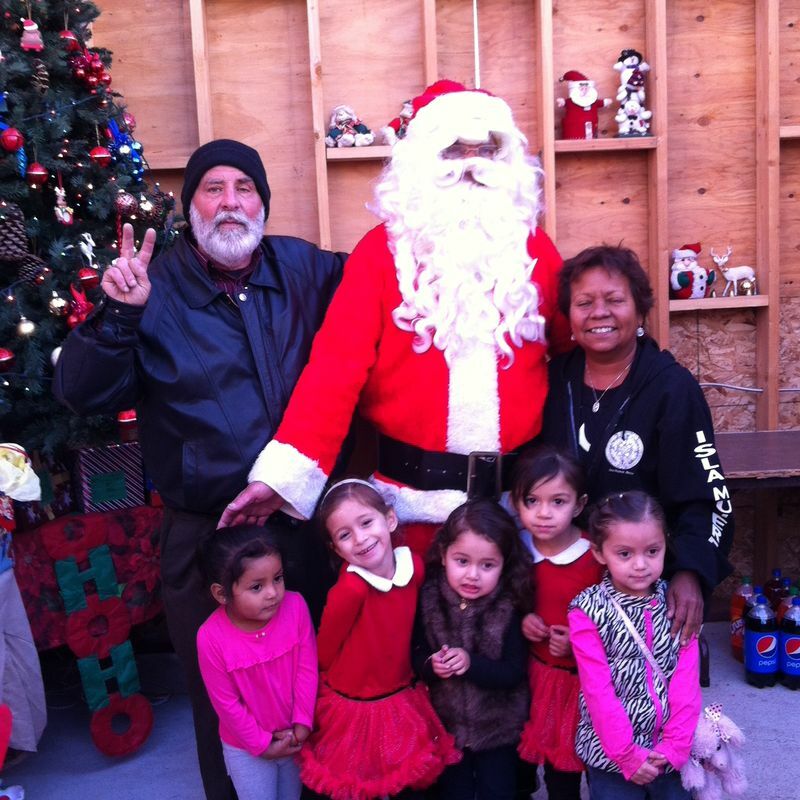 Join us on Dec 17th for a Christmas party for the kids and their parents at Iglesia Cristo Vive! We are collecting new toys at our church service for the next couple weeks for kids ages 2 through 16. Maybe you want to come down with us? Or maybe you want to donate funds? Email Eric at churchatthebeachmissions@gmail.com for details. 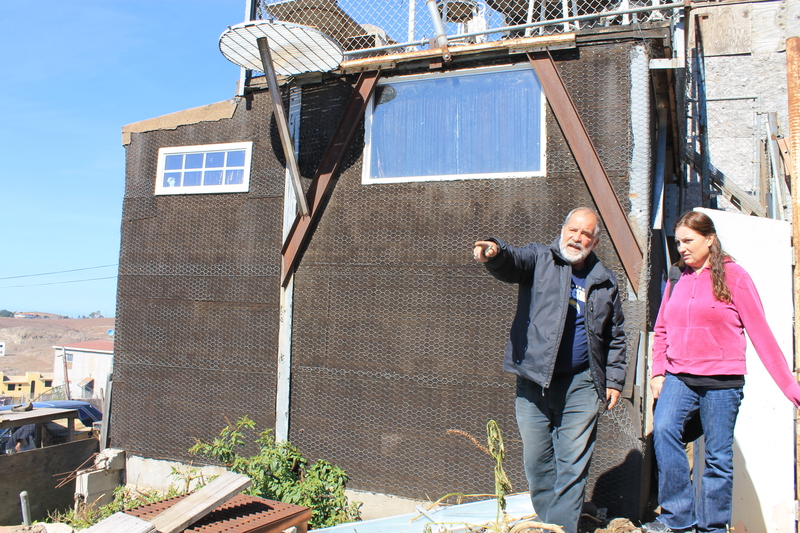 Nov 23, 2016 – We took a break from updates BUT not on the building! As of today there are now 2 bathrooms!! 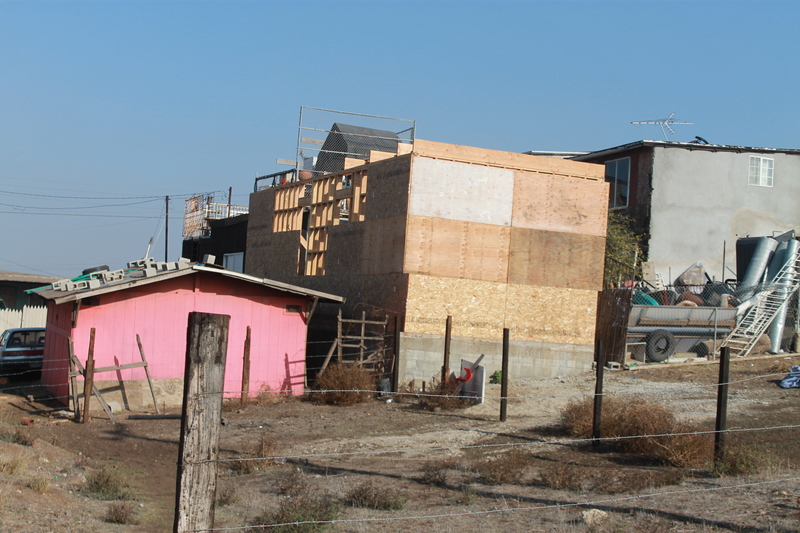 Also, we have all the wire and paper to prepare the building for stucco and we have $200 towards the labor. Please pray that we can find the laborers to complete the work and to secure the remaining finances for the scaffolding and labor costs. If you have REALLY BIG FAITH (which if it was just the size of a mustard seed would be more than enough!) 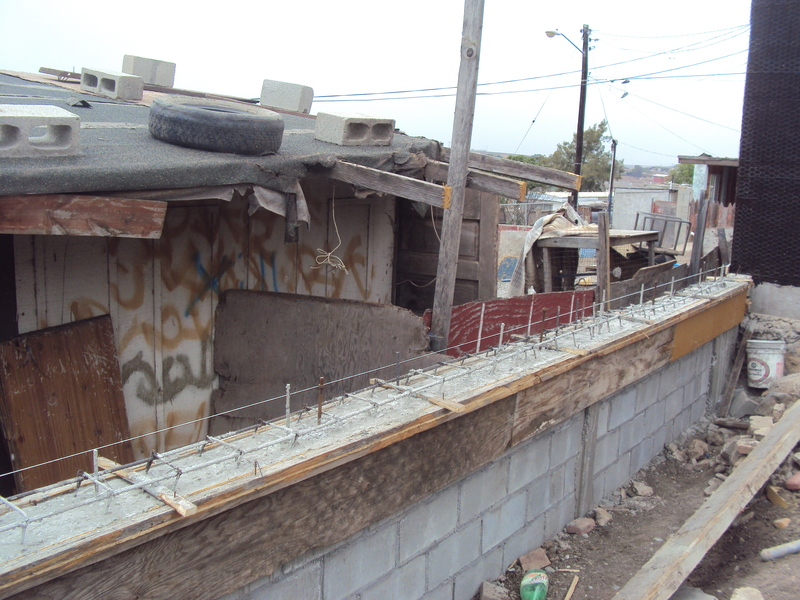 you can pray for the stucco – materials and labor. Dec 5, 2015 – WOW am I sore! 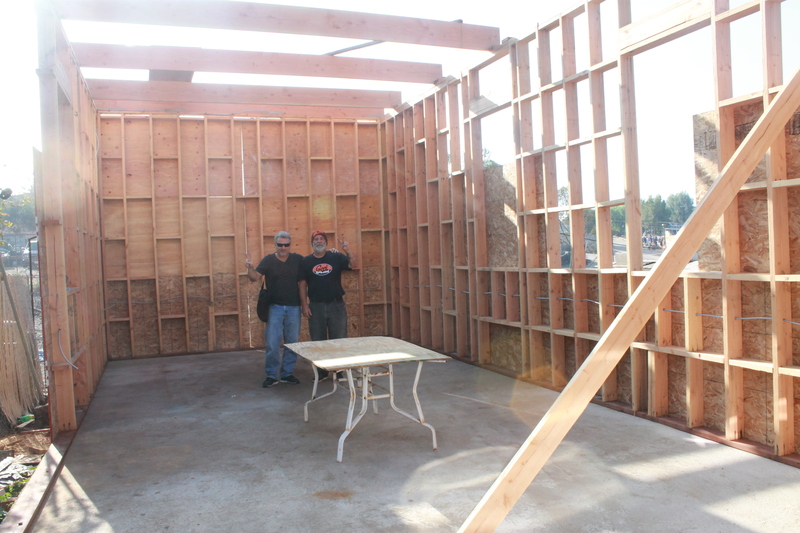 We got the roof sheeting up AND did all the blocking of the roof joists! We never thought that we could do so much in one day but Praise the Lord He gave us favor! 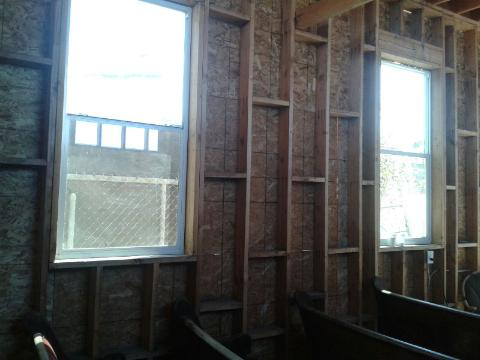 Now we need to buy 6 windows and material for the classic “steeple” that will set the building apart in the community. 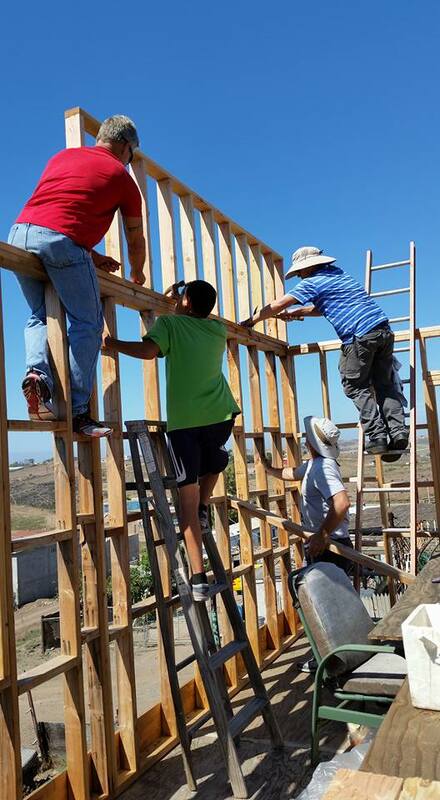 Sept 26, 2015 – took a team of 7 down to continue the build on the Youth Center above the church. It was fun, hard work and we are going to do it again soon! 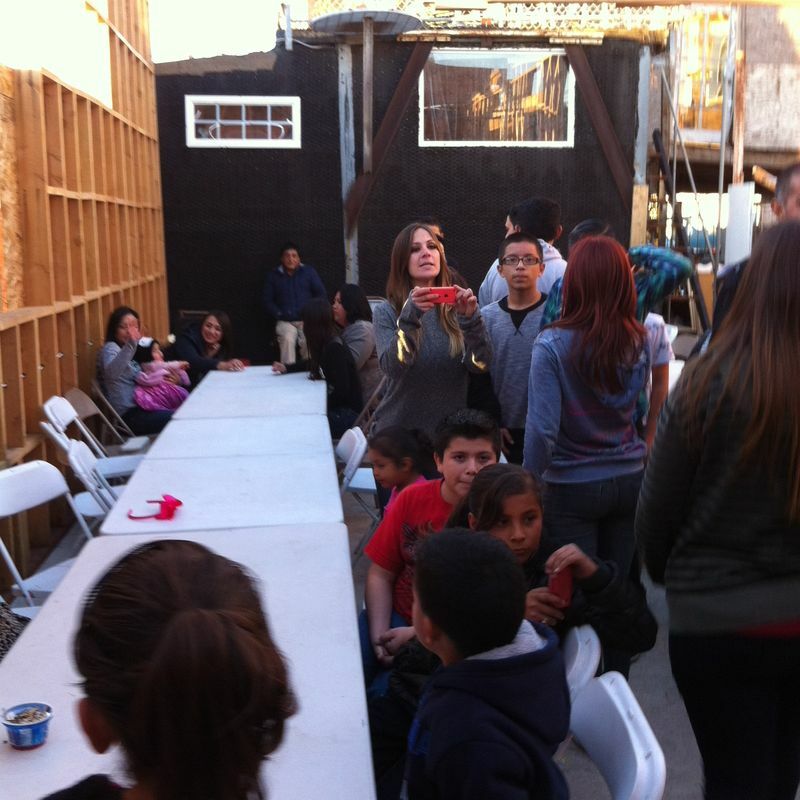 I can’t wait to see the youth of the area enjoying games, music lessons, bible studies, English classes and more! 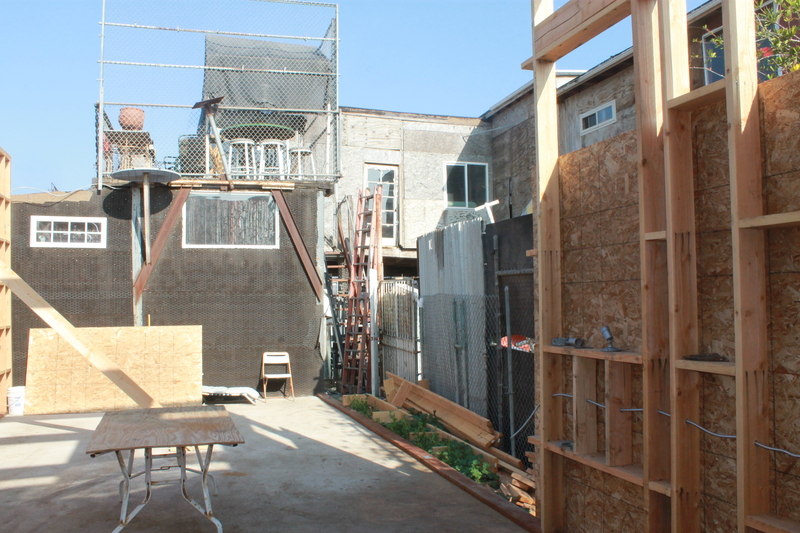 Aug 16, 2015 – The 2nd floor is going up! This will be a classroom and rec area for the kids. 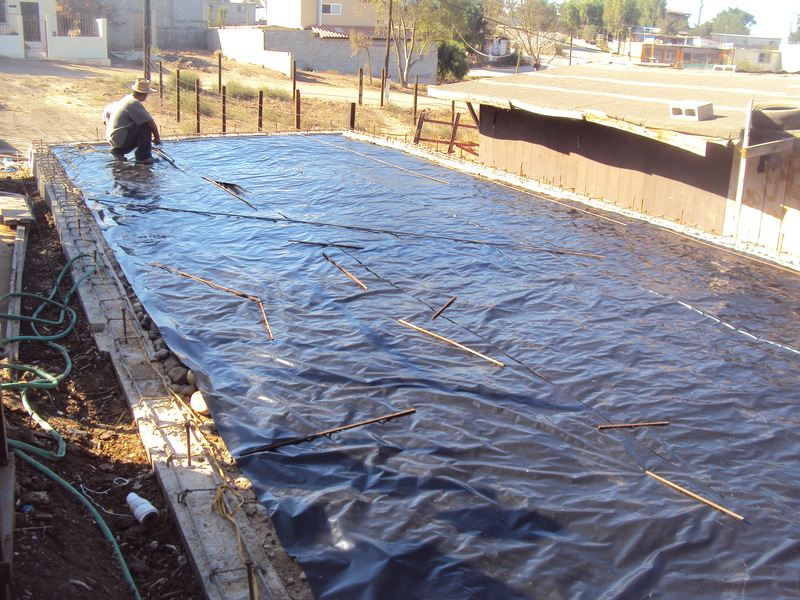 It is a very important part of the church building in that it will be used DAILY by the kids in the area! 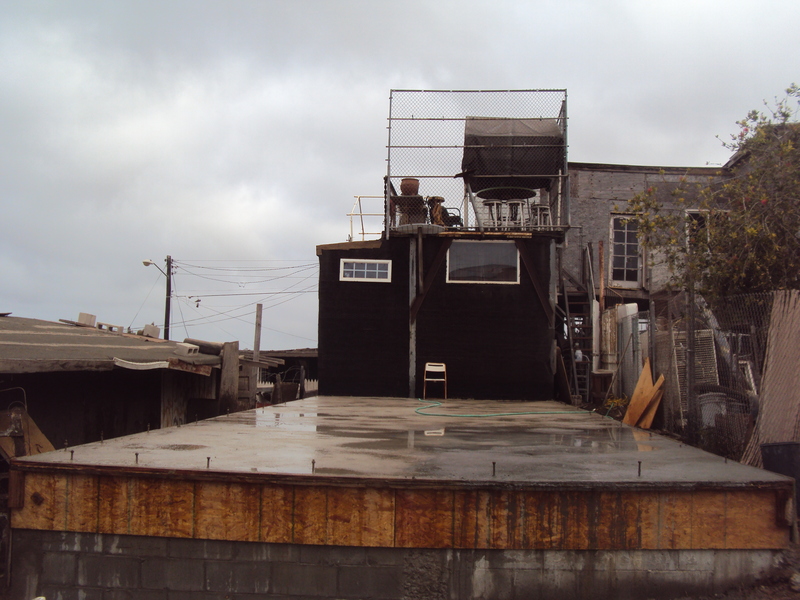 We look forward to teaching, training and hanging with the kids here! 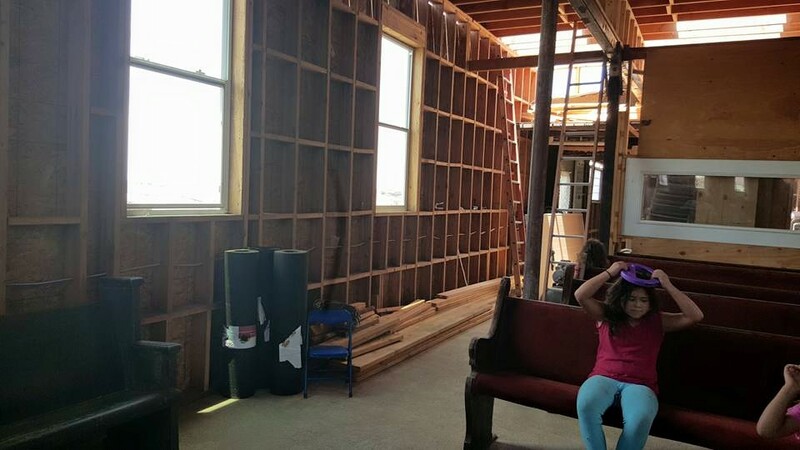 May 3, 2015 – The 1st floor ceiling has been put in, the windows installed, siding is up…now we need to block the ceiling, finish nailing the siding, and build some small walls to finish off the top….then comes the second floor! 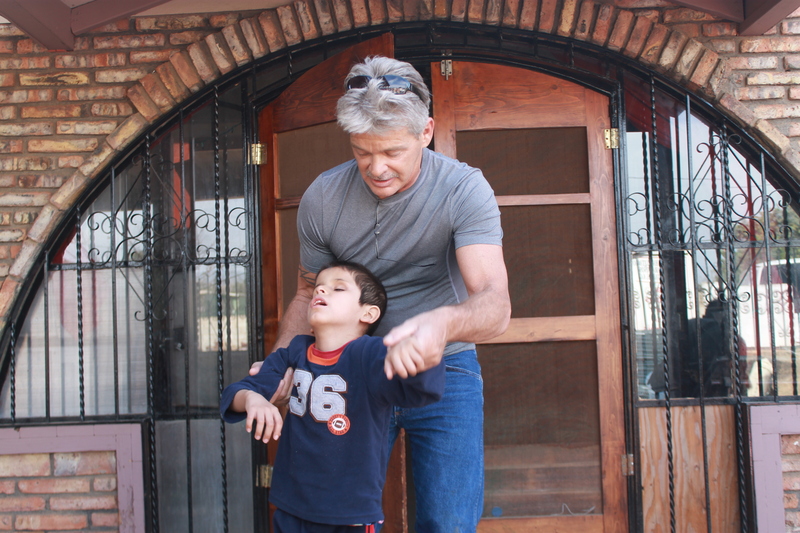 Feb 21, 2015 – Mark and Daisy joined us in taking Frank, Mauricio and a couple of ‘grand children to an orphanage for special needs children located just south of Ensenada. It broke our hearts to see the children in the state they are in but it filled us with joy to see the provision and Love of the Lord in providing for them! 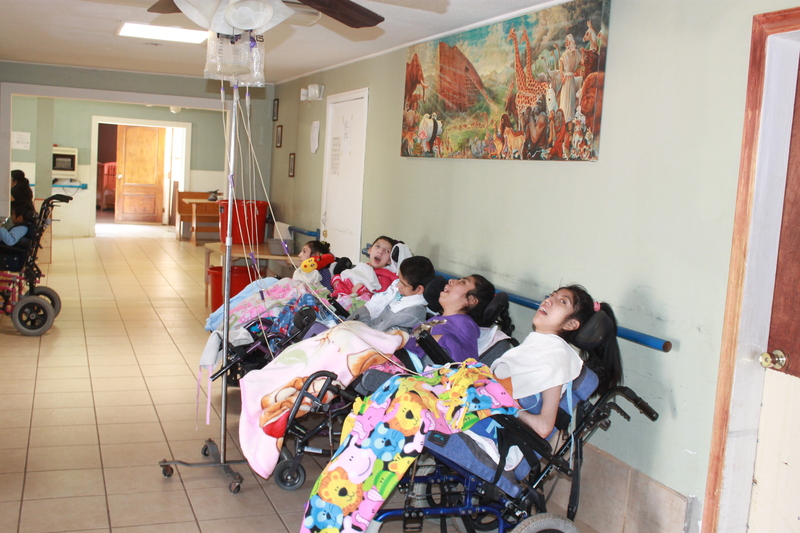 If you have a heart for these special children please visit http://www.gabrielhouseofmexico.com/ and donate! They could really use your help! 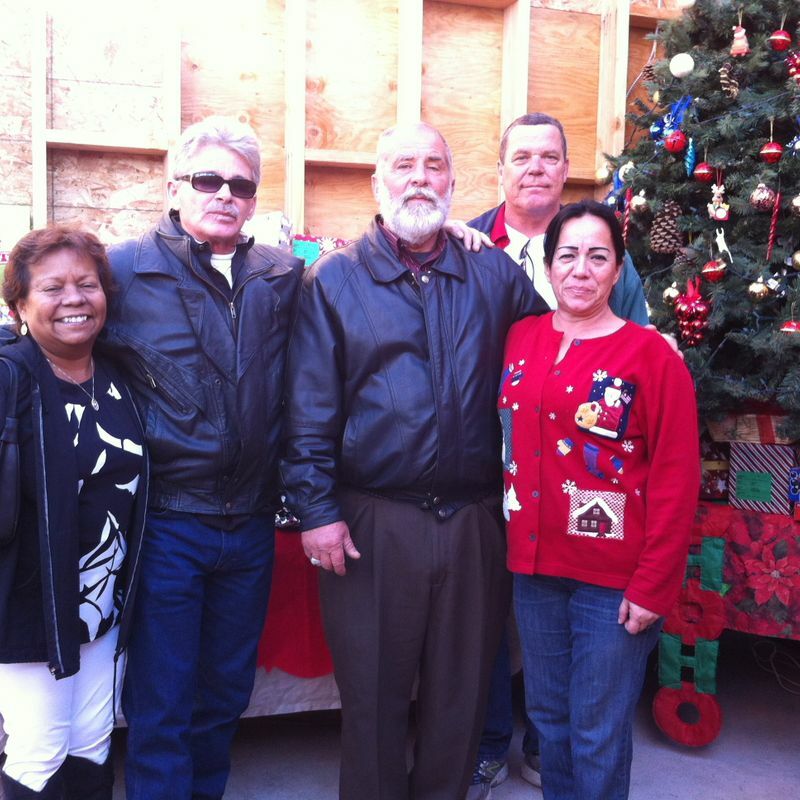 Dec 29 – The Christmas party was awesome according to Daisy, Mark and Pat who went down on Christmas day to bless the kids. 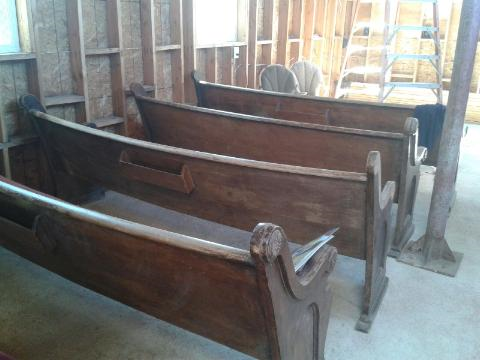 Materials are still needed to dry in the first floor of the church as are workers to help build. 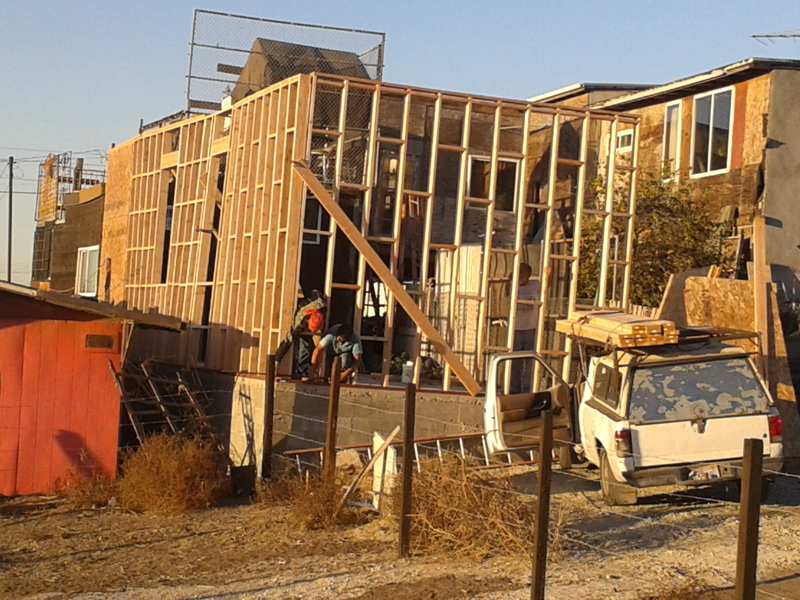 Dec 6 – Great Progress! It is looking great! 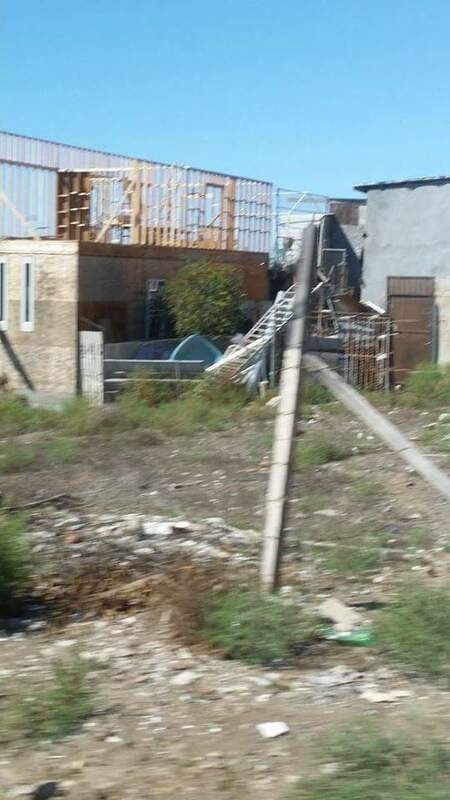 We need to finish the wall and then get the roof up. If you are interested in being part of a team to finish off this church let me know! 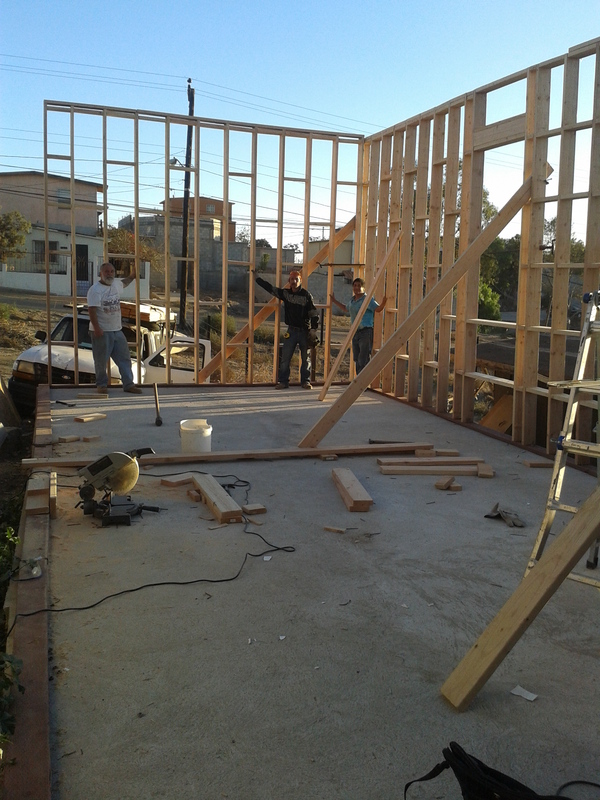 Nov 24 – The walls are going up! 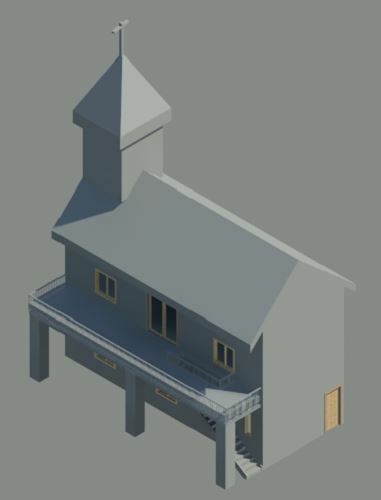 Oct 12 – Check out the Chapel design for the 40ft x 16ft ! 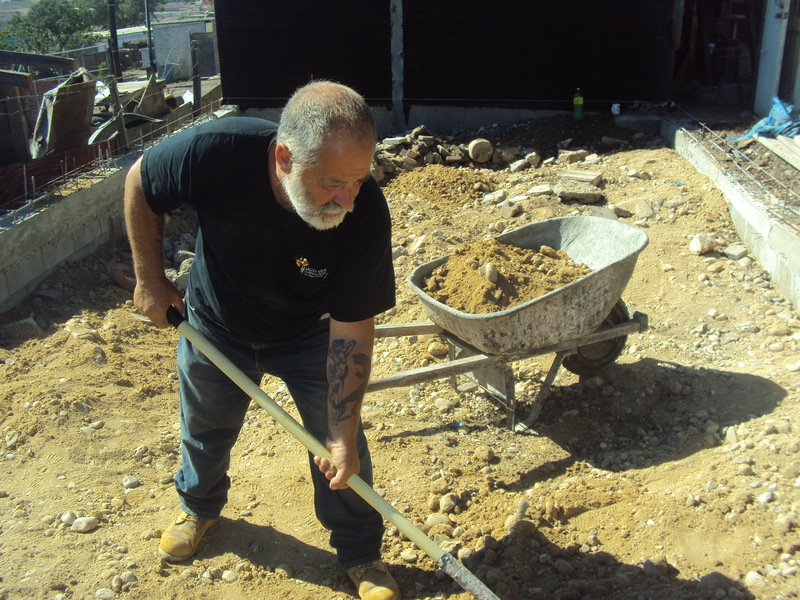 A team will be put together soon to begin work on the building…will you be part of it?! 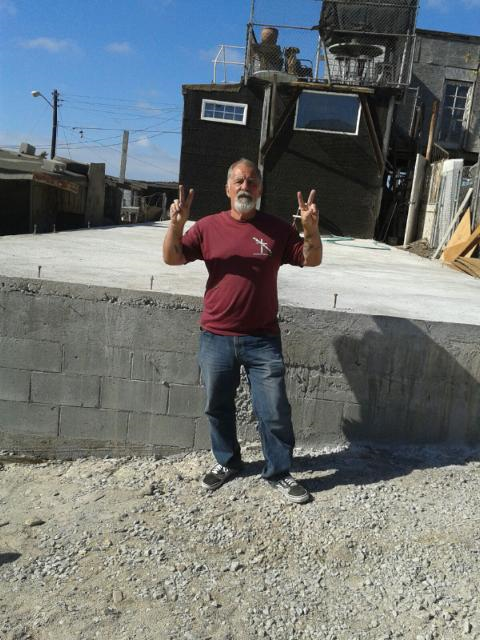 Sept 27 – Pastor Frank Bianco is stoked about the floor being finished! 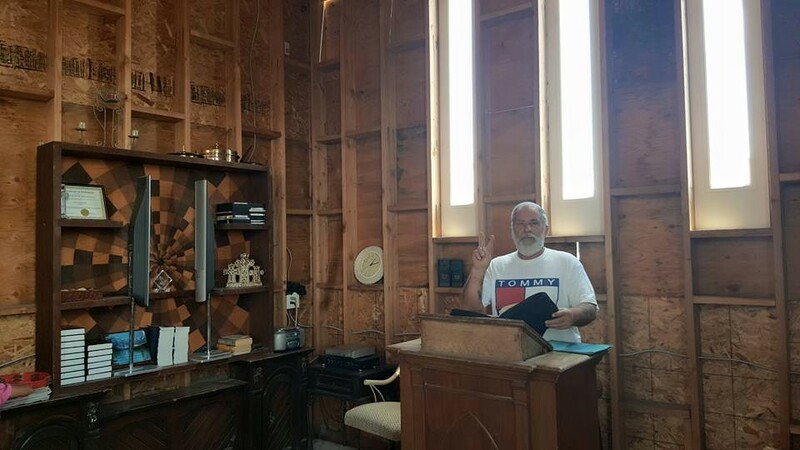 We are planning for a 2 story facility that includes a sanctuary, a room for visiting pastors and missionaries, and a multipurpose room for youth activities. 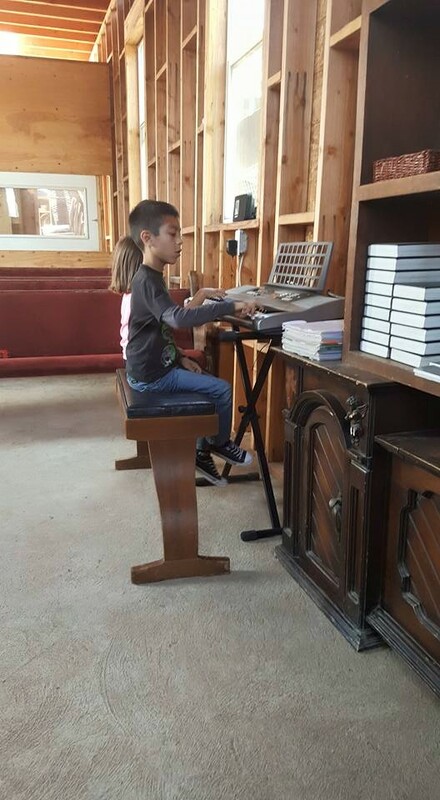 There is hope of starting a bible school for those who want to be trained for the ministry. WOW Thank you Lord! 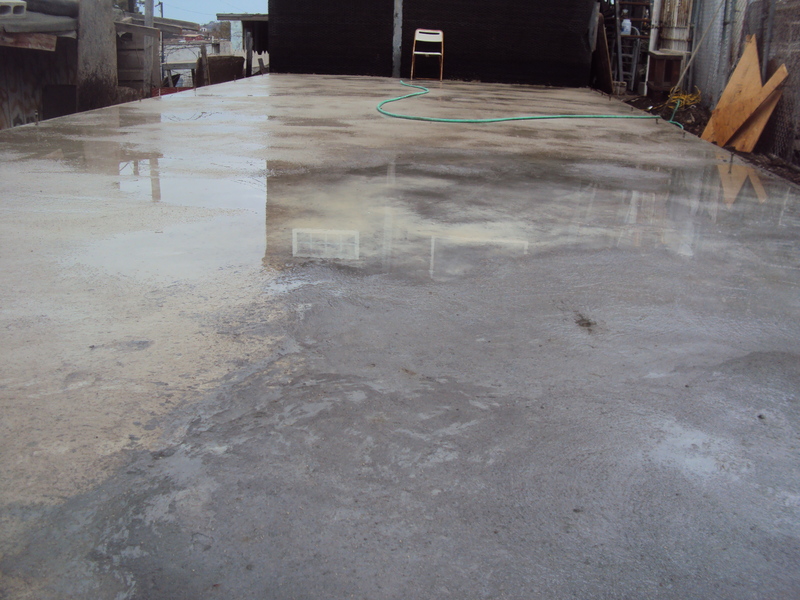 September 18 – THE FLOOR IS POURED! What a blessing it is to declare that the first phase of the extension of Cristo Vive meeting place is complete. 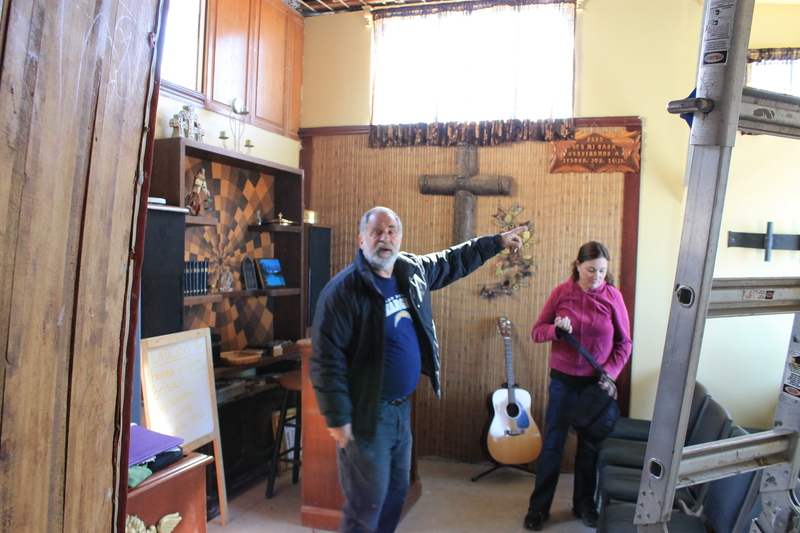 Pray about your involvement in Phase 2 as we seek material to build a multi purpose 2 story sanctuary! Thank you Jesus for your provision! 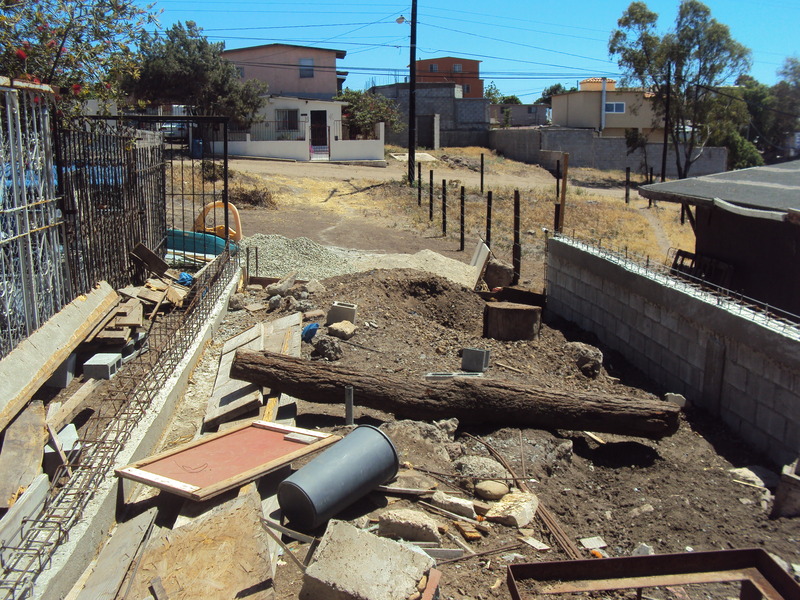 We pray that this foundation will be firm and sure as you build your church in the Atzlan colonia. May all who come to this place of worship find the peace that passes all understanding! Alicia’s Birthday! 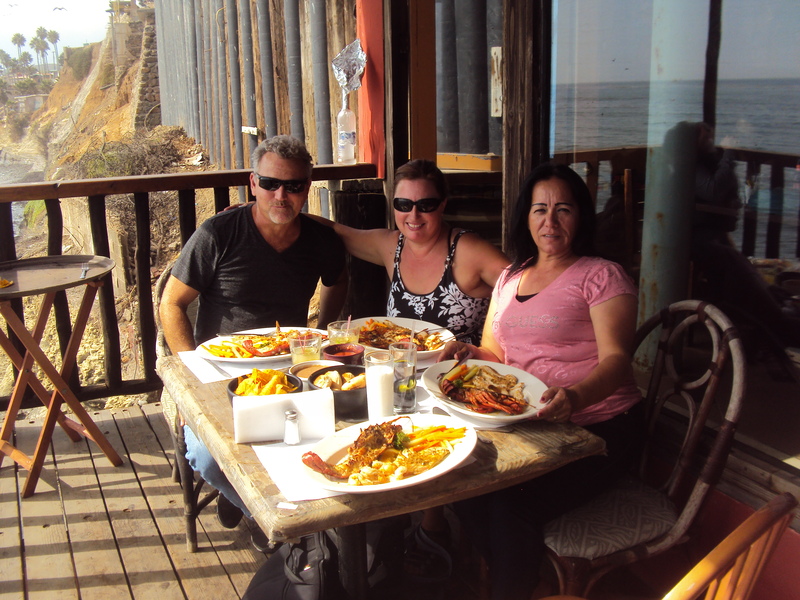 – We had a great Puerto Nuevo lunch with Frank and Alicia for her birthday. She used to work there so we got the VIP treatment and a huge discount off the bill! 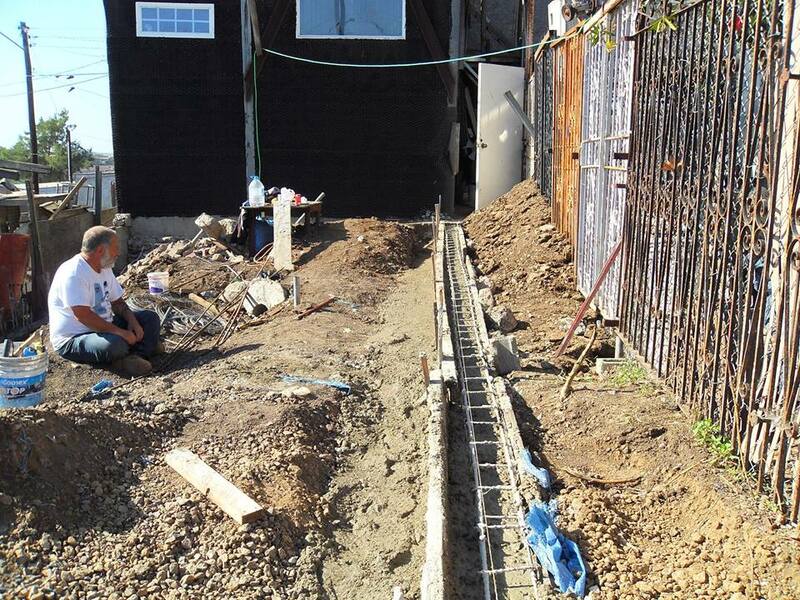 Sept 14 – Retaining wall DONE! Praise the LORD for his goodness and provision. 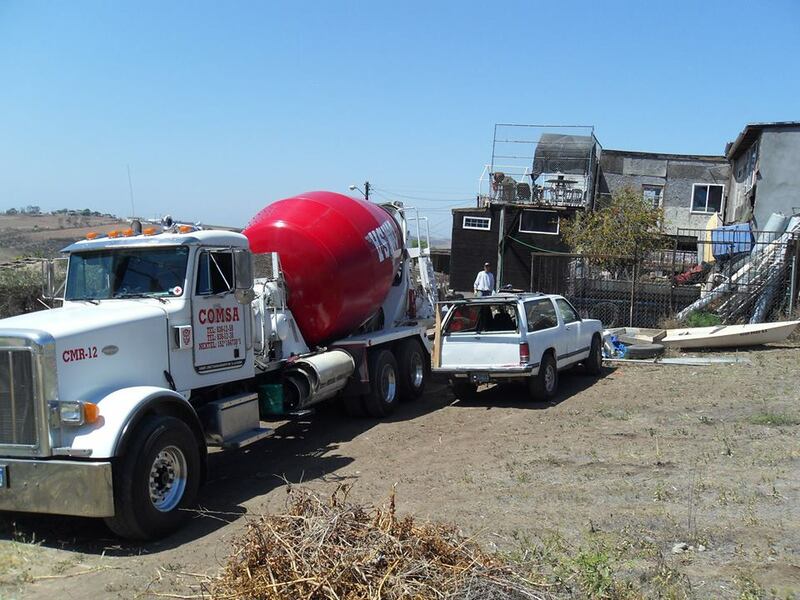 The slab will be poured Tuesday and then we will start thinking about the walls! 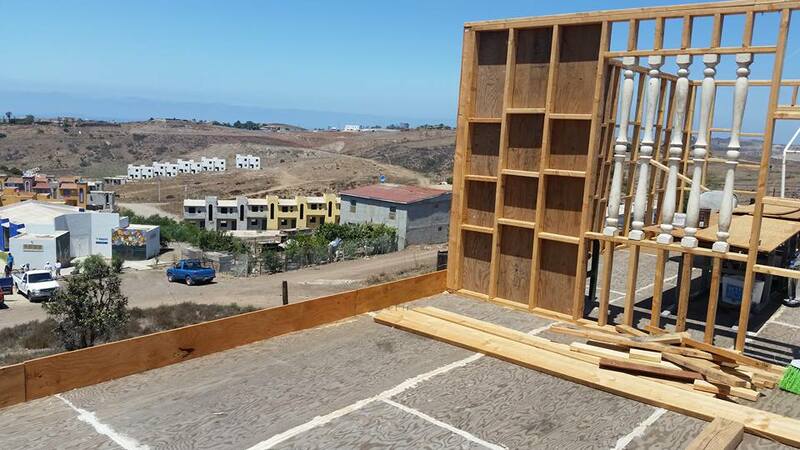 We are excited about what He is doing in this Colonia just outside Rosarito ….we are looking for help in building the next phase AND for people who want to come down with us and help in the work. 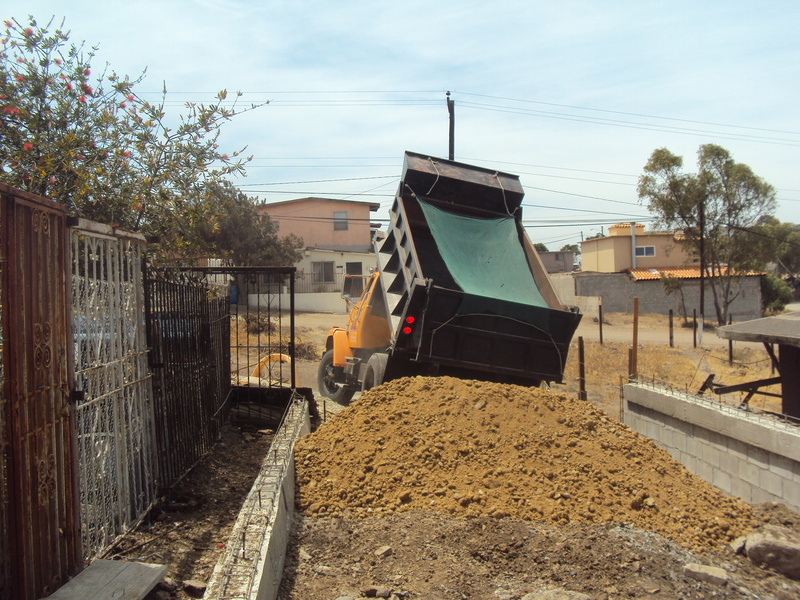 June 24 – We put in the last load of dirt – just waiting now on the funds for the back wall and slab. We also made plans for Vacation Bible School the week of July 21…the theme is “Friendship with God.” Help is needed with snacks, games and crafts…or maybe you would like to come with us?! 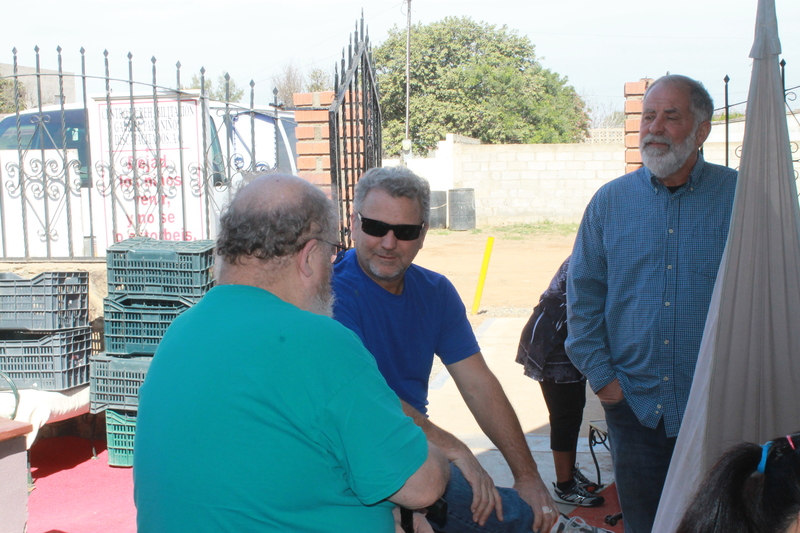 Missions is what we are called as Christians to do…whether it be in our own neighborhoods or in another country….we just happen to have another country IN our backyard! Please consider how you can partner with us as we seek to fulfill the mission that Jesus gave us….go into all the world and preach the Good News! 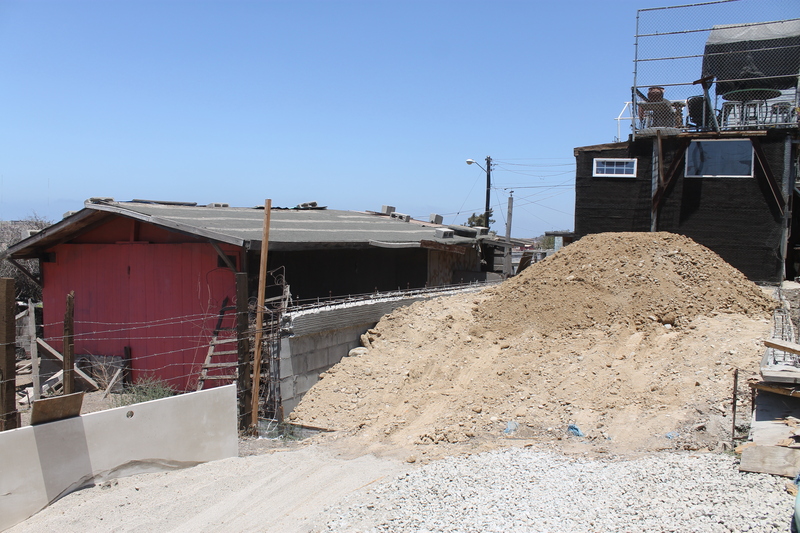 Just 10 minutes from the border at San Ysidro, a neighborhood called Aztlan sits on the hills above Rosarito, Baja. 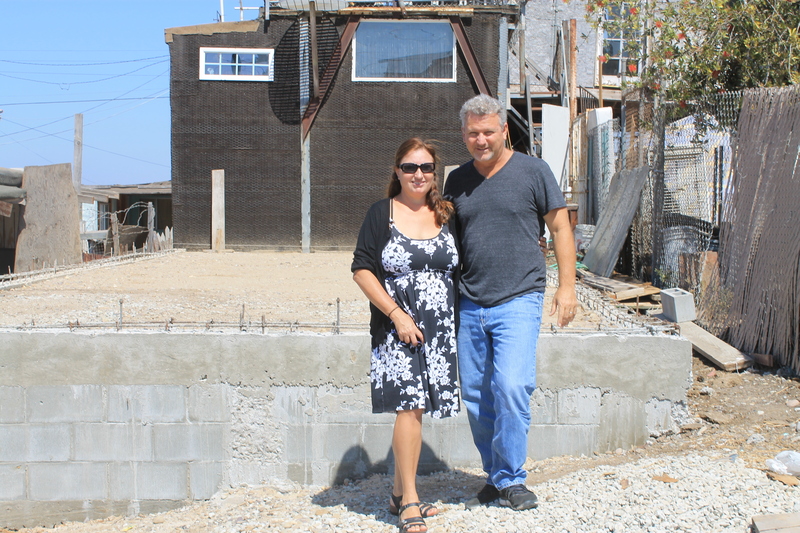 Pastor Frank Bianco and his wife Alicia live here in a house they built little by little over the last 30 years. 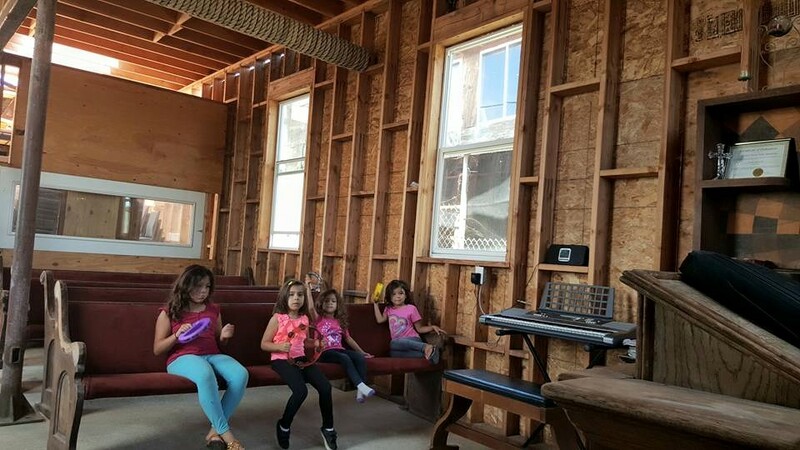 Adjacent to their house they constructed a very small chapel where they provide vibrant ministry to the children of this Colonia. 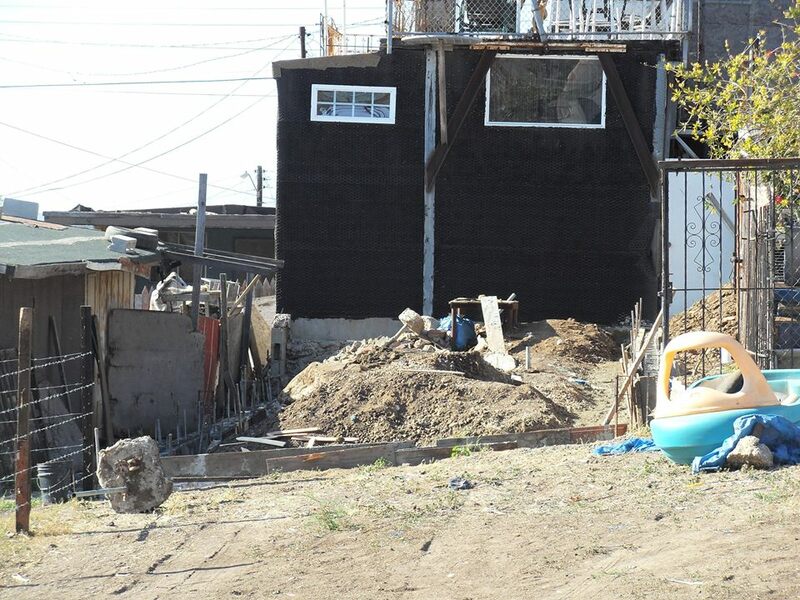 They greatly desire to reach the parents and are building an expansion behind the current room! The build has begun! 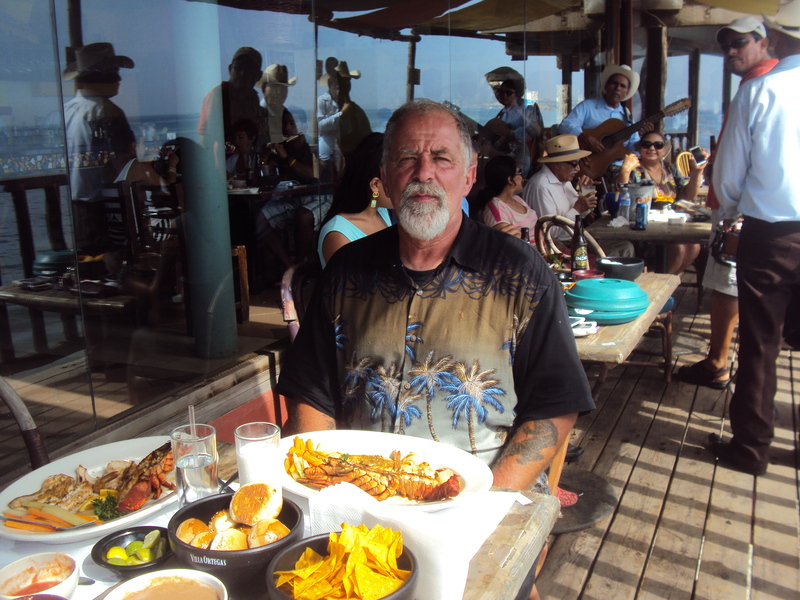 I will be updating regularly with pics and info. If you would like to take part in this mission, contact Eric Fischer (techcore@hotmail.com) for info. 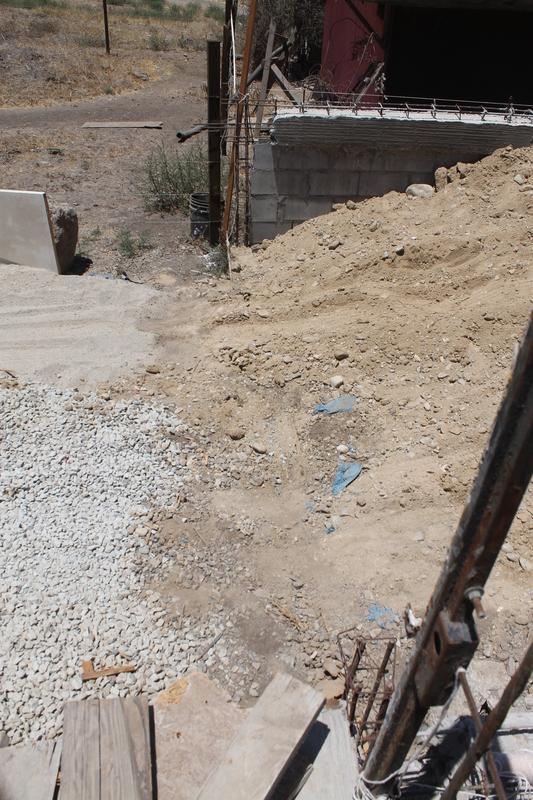 June 14- The dirt work is almost complete…filling up the space between the retaining walls. 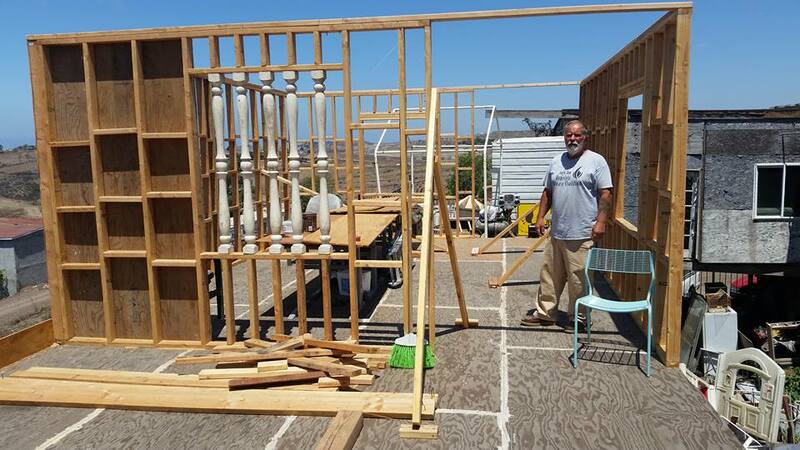 Next is to build the back wall! 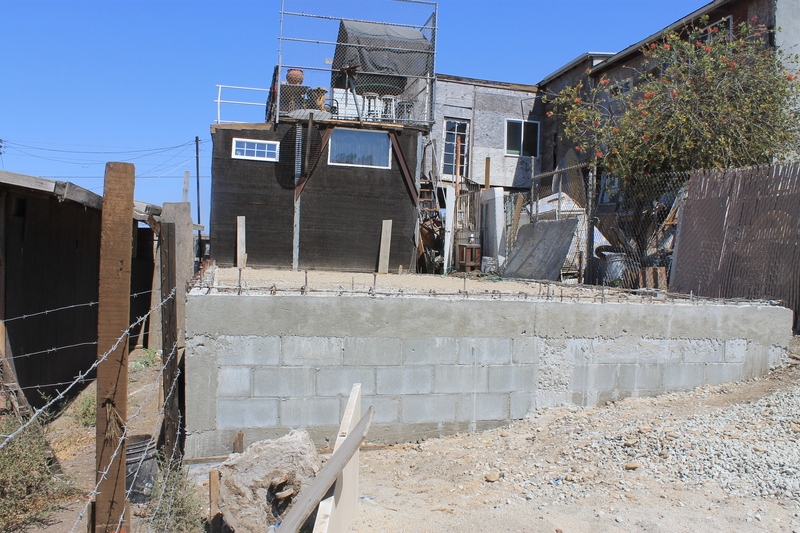 May 6 – Some brothers from the Rehab center came over today and finished off the east wall…now all that we need is the dirt, finish the back wall and prep and pour the slab! 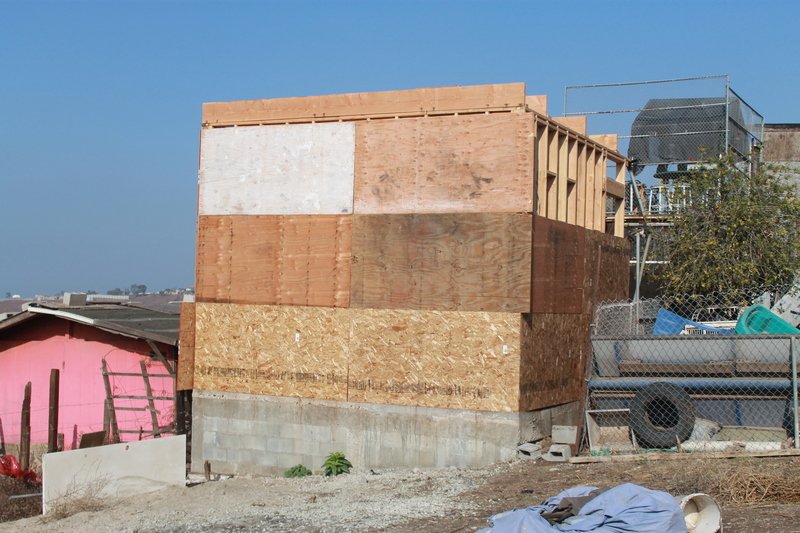 April 26 – The block wall is about 75% complete. We ran a little short on materials! 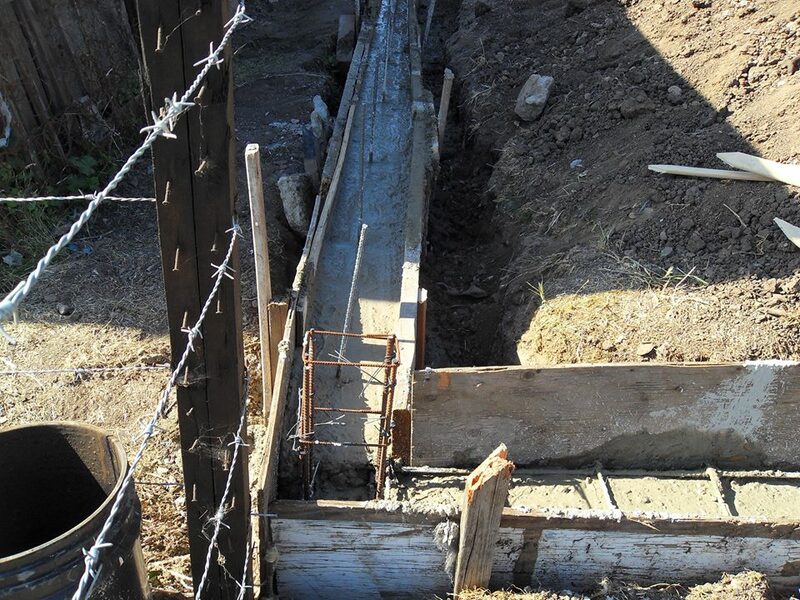 We are hoping to have the entire foundation finished by June 1. April 15 – The next phase has been paid for – Praise the Lord! 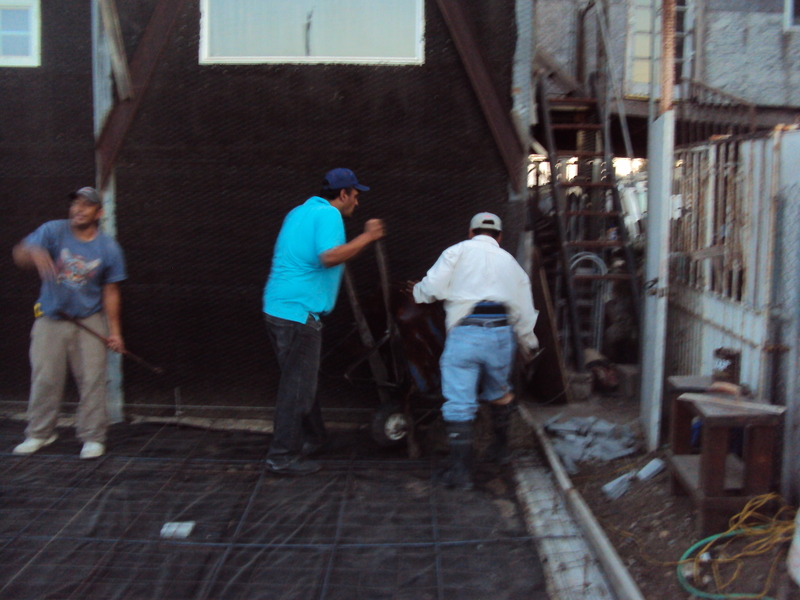 A block wall will be built around…..should be finished by the end of the week. 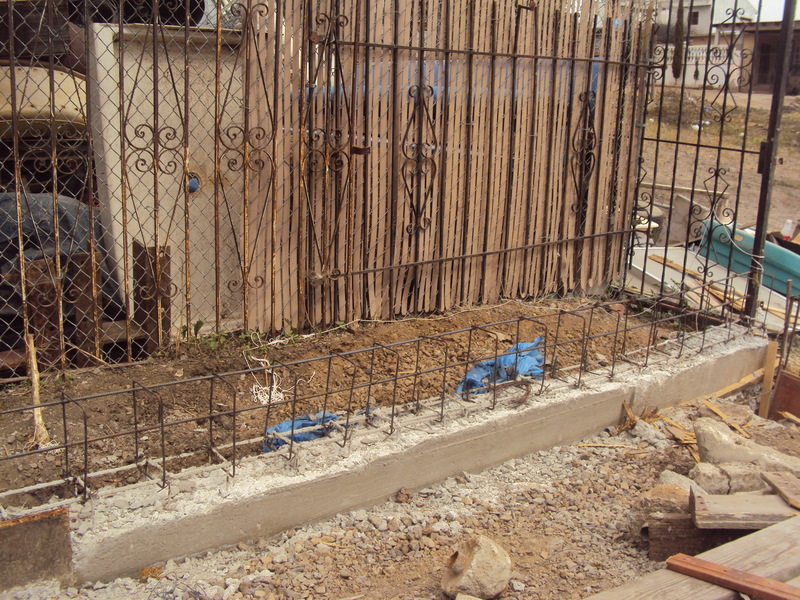 April 12 – We prepared the footers and they were poured a couple days later! 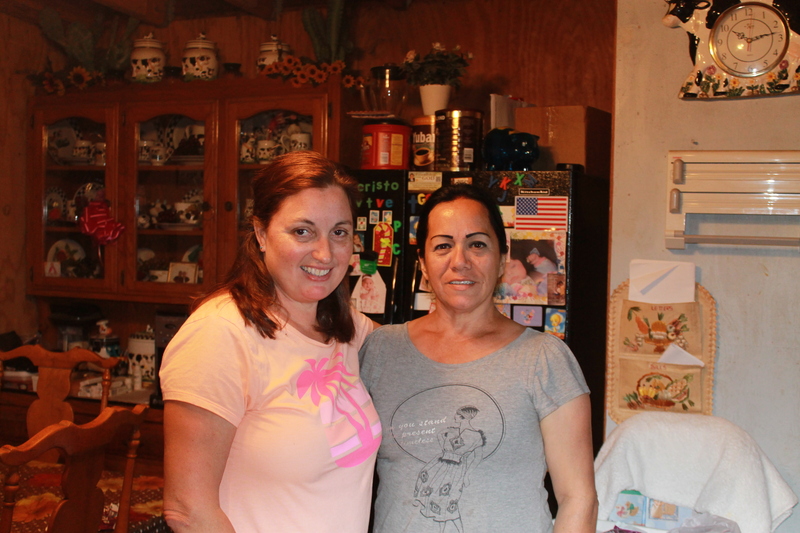 If you would like to support this project in Mexico, use the DONATE button above or make a check payable to “Church at the Beach IB” with “Cristo Vive” in the memo and send it to 730 Holly Ave, Imperial Beach, CA 91932. 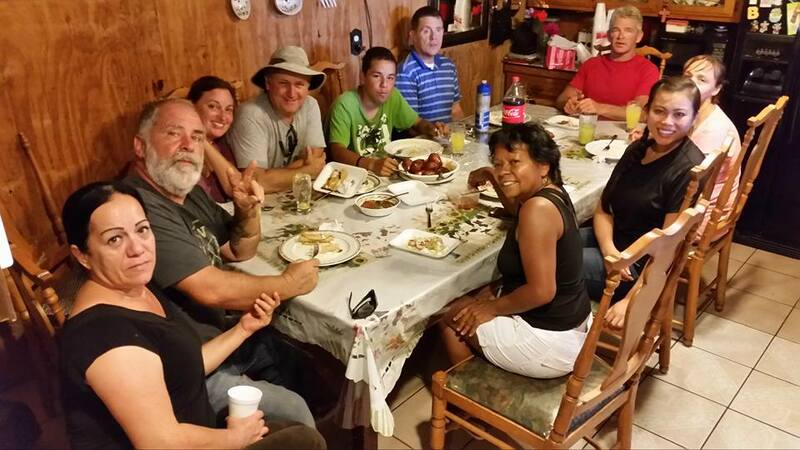 If you would like to join us on an upcoming trip, contact Eric Fischer (techcore@hotmail.com) for all the details.